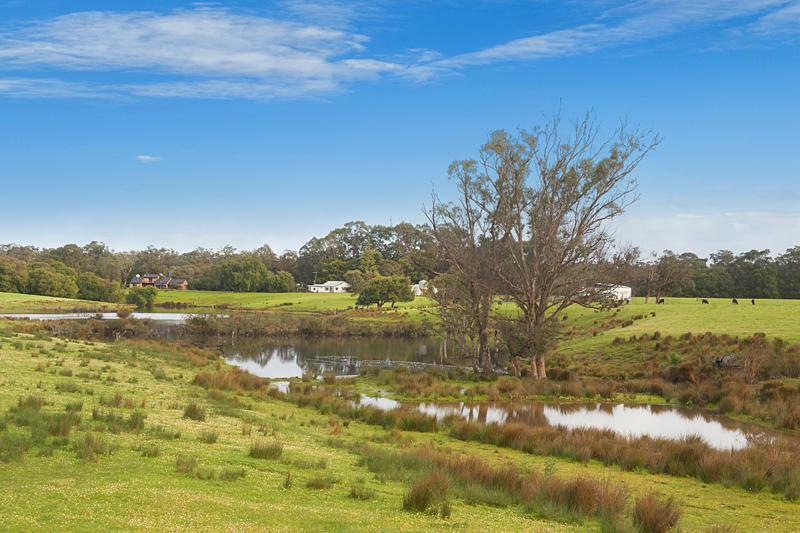 • Excellent water from large permanent lake that drains into the Blackwood River. 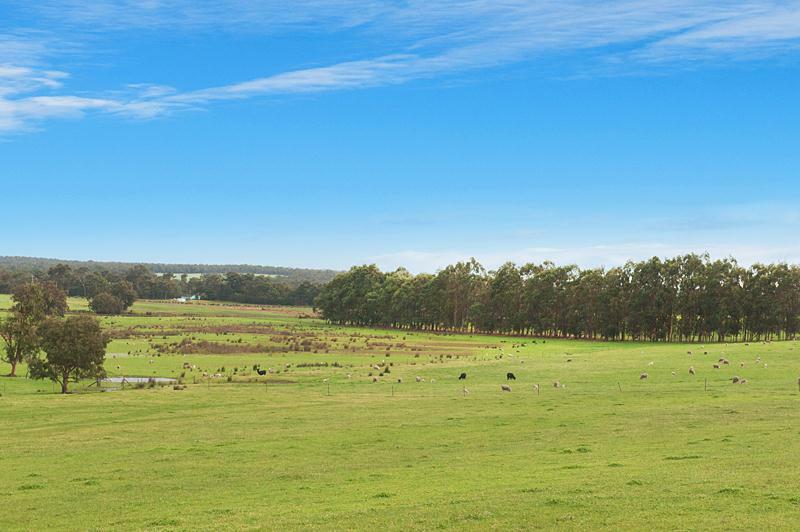 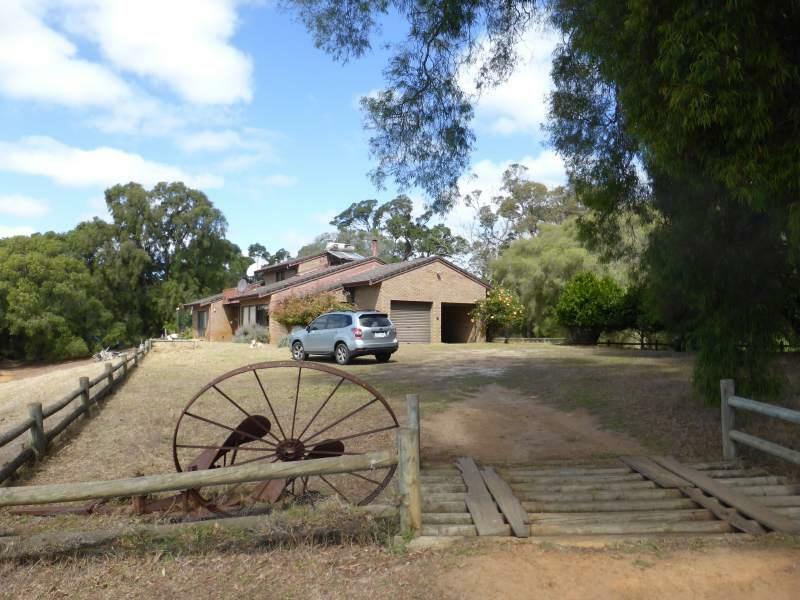 • Four sheds- Machinery shed - 3 bay near homes, open shed -3 bay overlooking lake, large 4 stand shearing shed with yards and older style hay shed towards northern boundary. 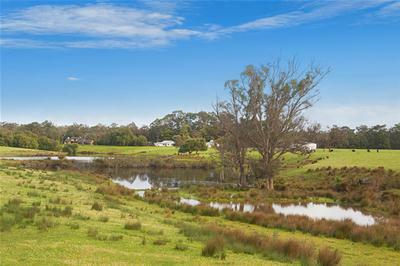 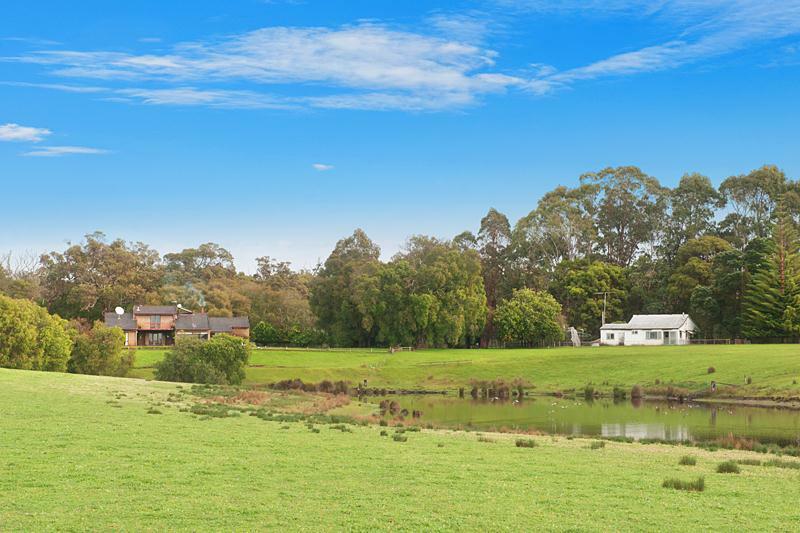 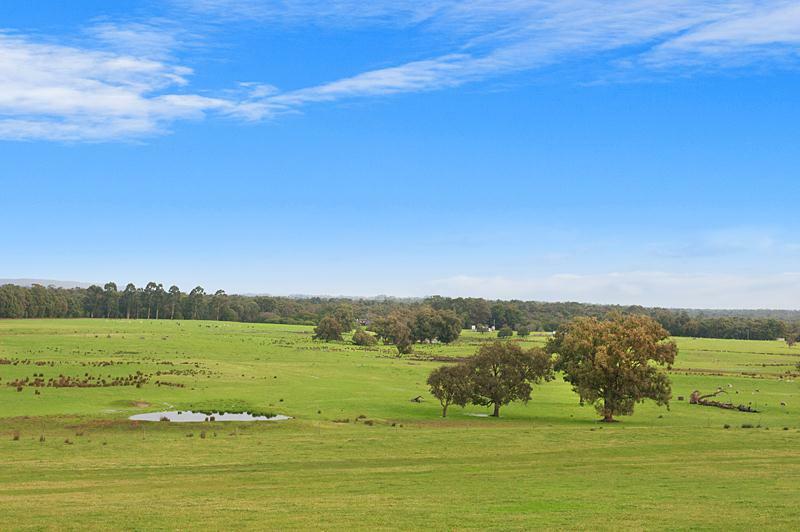 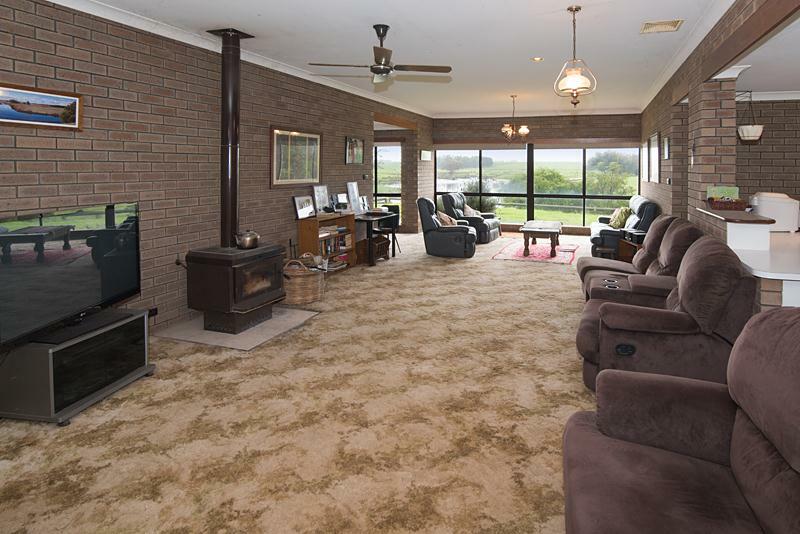 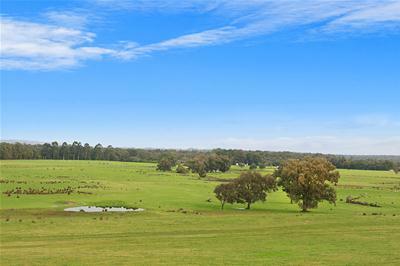 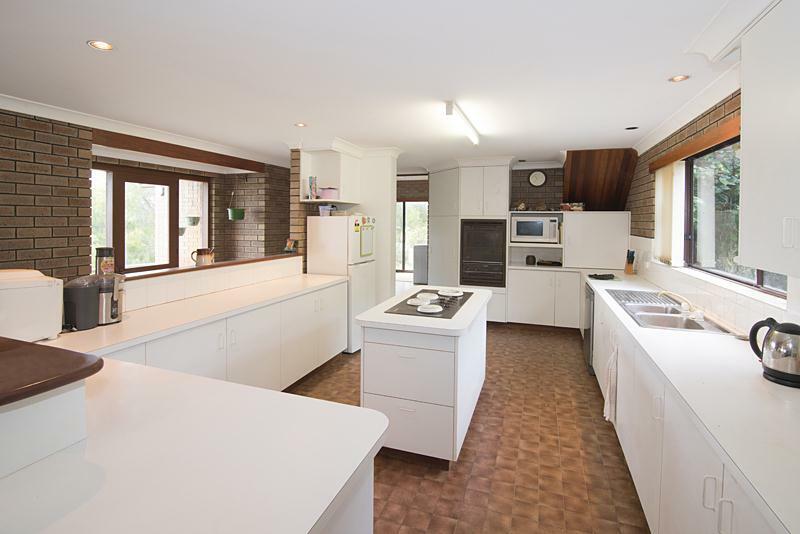 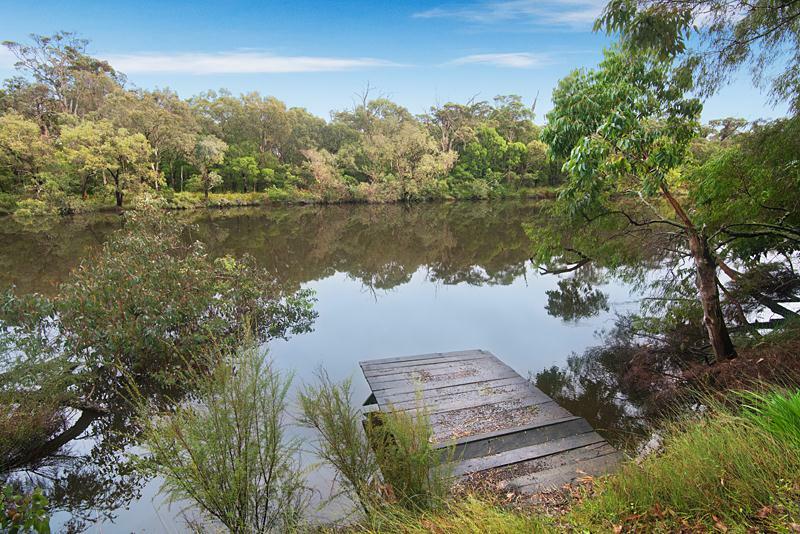 • Blackwood River frontage with licensed jetty plus river access to launch and moor a boat. 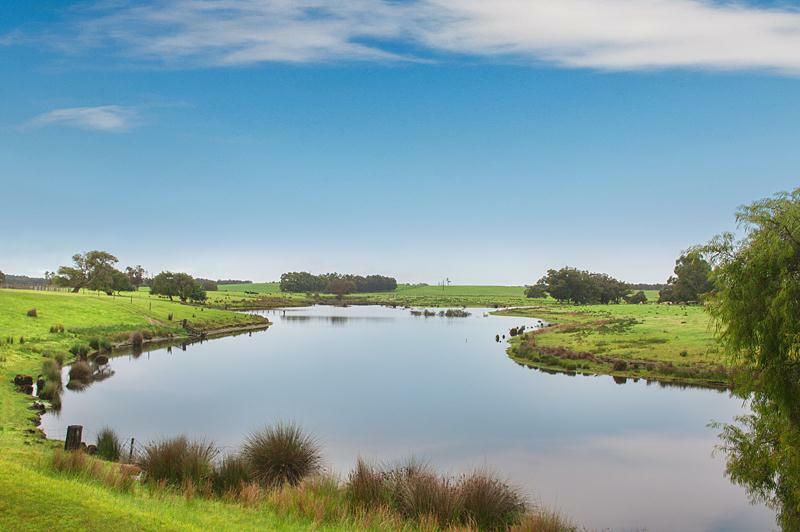 • Currently (March 2017) runs approx- 300 Poll Dorset sheep and 20 head of cattle.